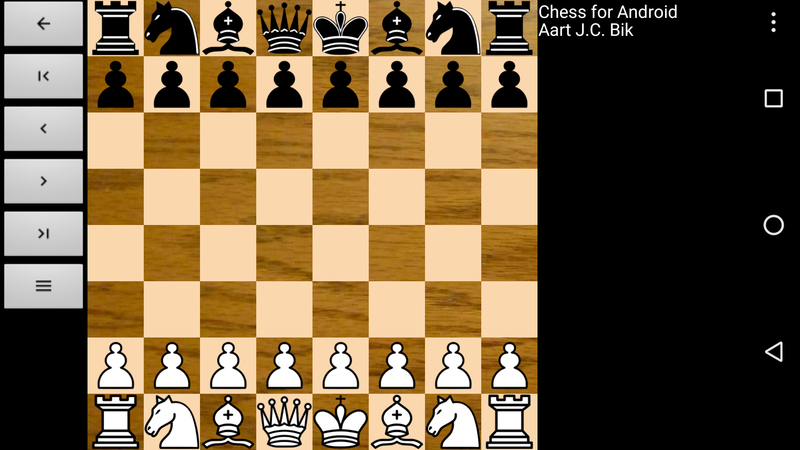 Chess for Android consists of a chess engine (a Java version derived from the C++ engine BikJump) and a GUI. The application accepts moves through the touch screen, trackball, or keyboard (e2e4 pushes the king pawn, e1g1 castles king side, etc.). An optional "move coach" highlights valid user moves during input and last played engine move. Full game navigation enables users to correct mistakes or analyze games. Games import and export as FEN/PGN to and from the clipboard or via sharing, load and save as file, or are set up through a position editor. A draw by stalemate, insufficient material, the fifty move rule, or threefold repetition is recognized. The engine plays at various levels (including random, against itself in auto-play, or free-play, where the game can be used as a "magnetic chessboard"). The user can play either side and, independently, view the board from the perspective of white or black. The application supports the Universal Chess Interface (UCI) and Chess Engine Communication Protocol (WinBoard and XBoard), which allows users to play against more powerful third party engines or even play tournaments between engines (UCI and XBoard Protocols for Android and Android chess engines tournaments). Engines are imported in Android Open Exchange format (OEX), Chessbase compatible format, or directly from SD card. Engine setup features time control, pondering, infinite analysis, hash tables, multiple threads, endgame tablebases, and opening test suites. The application connects to an external electronic chessboard (DGT, Certabo, and Millennium) and to FICS (Free Internet Chess Server). Detailed instructions can be found in the Chess for Android Manual. 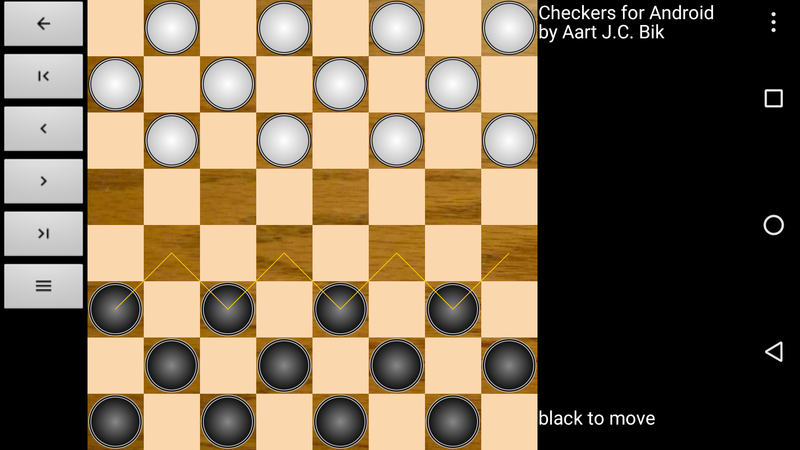 Checkers for Android consists of an 8x8 checkers engine (a Java version that evolved into the C++ engine BikMove) and a GUI. The application accepts moves through the touch screen or trackball. An optional "move coach" shows all valid user moves and highlights each last played move. Full game navigation enables users to correct mistakes or analyze games. Games import and export as FEN/PDN to and from the clipboard or via sharing, or are set up through a position editor. The engine plays at various levels (including random and free-play). By popular request, an option was added to select between mandatory captures (the official rule) or optional captures (a common home rule, but without "huffing", where the piece that should have performed the capture is forfeited; instead the game simply continues). The user can play either side and, independently, view the board from the perspective of white or black. The application also connects to an external electronic checkers board (Certabo). Detailed instructions can be found in the Checkers for Android Manual. 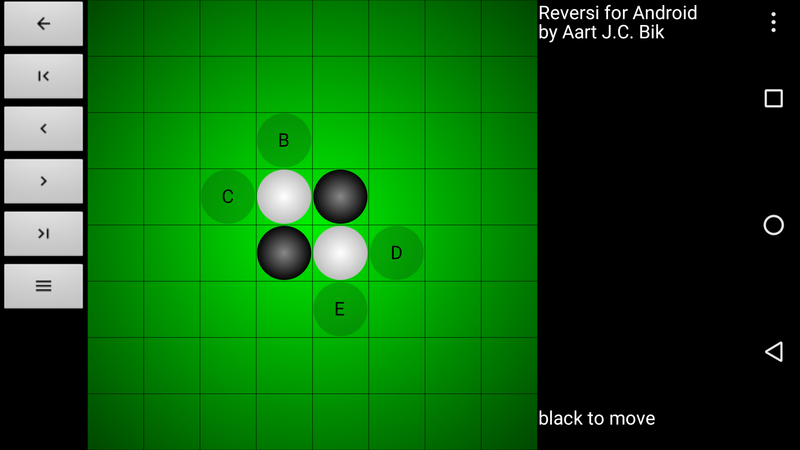 Reversi for Android consists of a reversi engine (verified with perft) and a GUI. The application accepts moves through the touch screen, the trackball, or through the keyboard. An optional "move coach" shows all valid moves as ghost stones and animation highlights the new and flipped stones after each engine move. Full game navigation enables users to correct mistakes or analyze games. Games export to the clipboard or via sharing. The engine plays at various levels (including random and free-play). The user can play either side. Detailed instructions can be found in the Reversi for Android Manual. 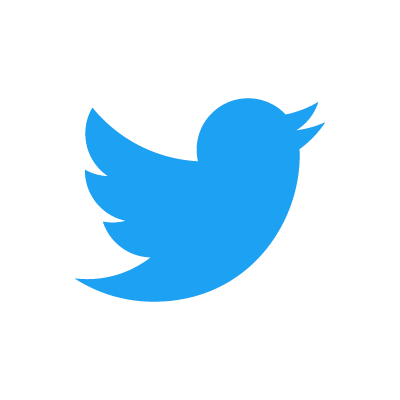 Android is a trademark of Google Inc. Use of these games is subject to the Terms of Service. Instructions can be found in the Android Manuals.